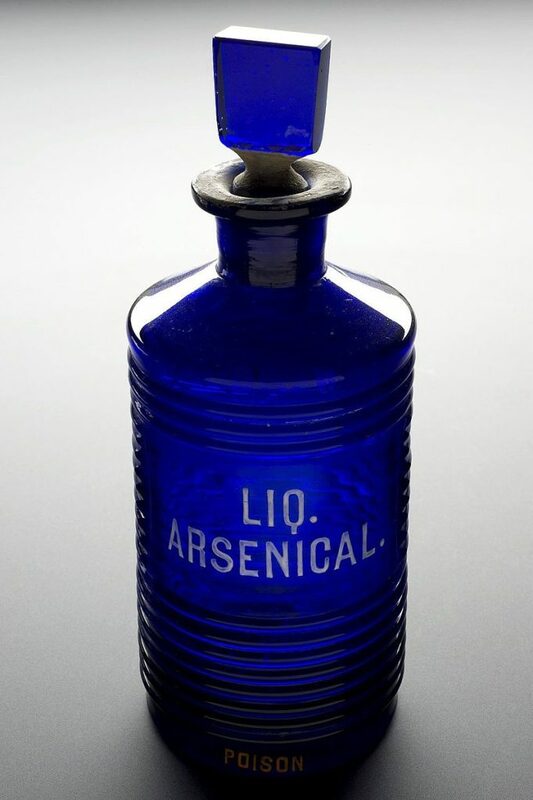 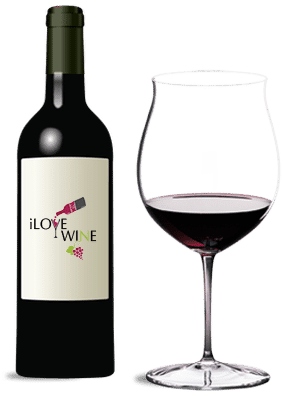 Wine, like life, is not all about being sophisticated and serious. 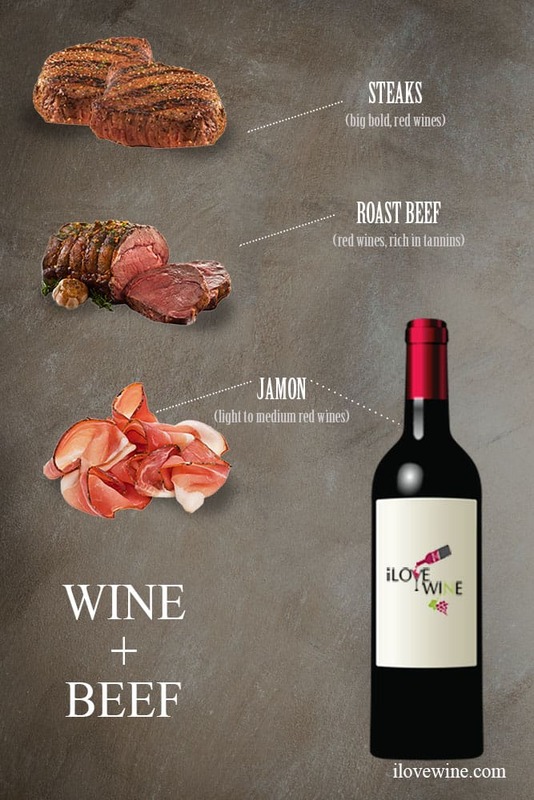 Join us on our journey of discovering great wine. 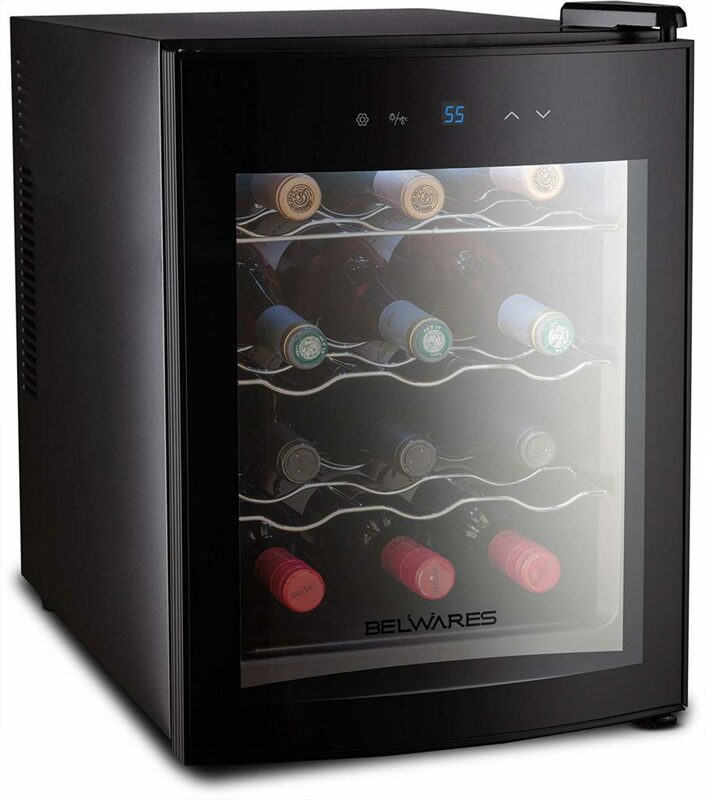 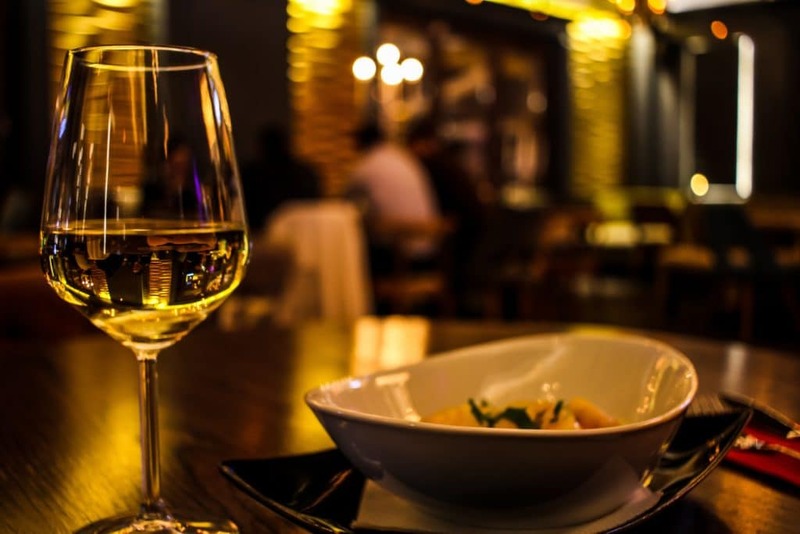 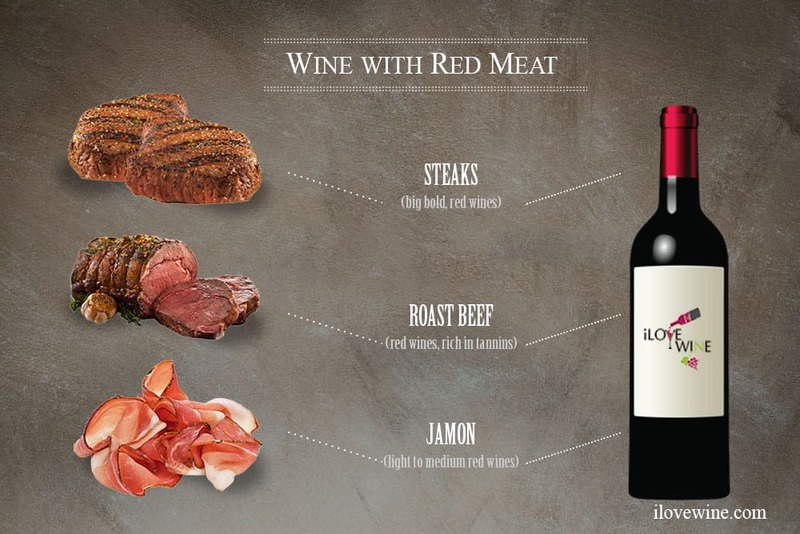 Curious about which wines pair best with various types of food? 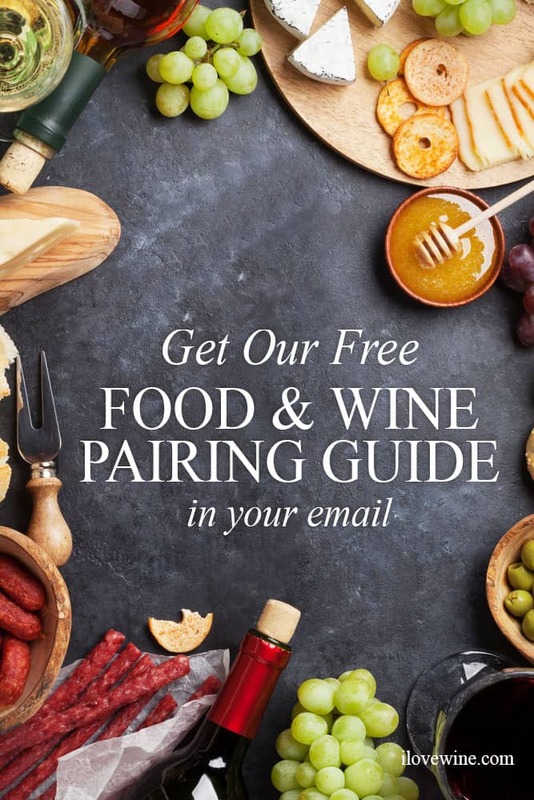 Our food and wine pairing guide is the perfect tool to get you started. 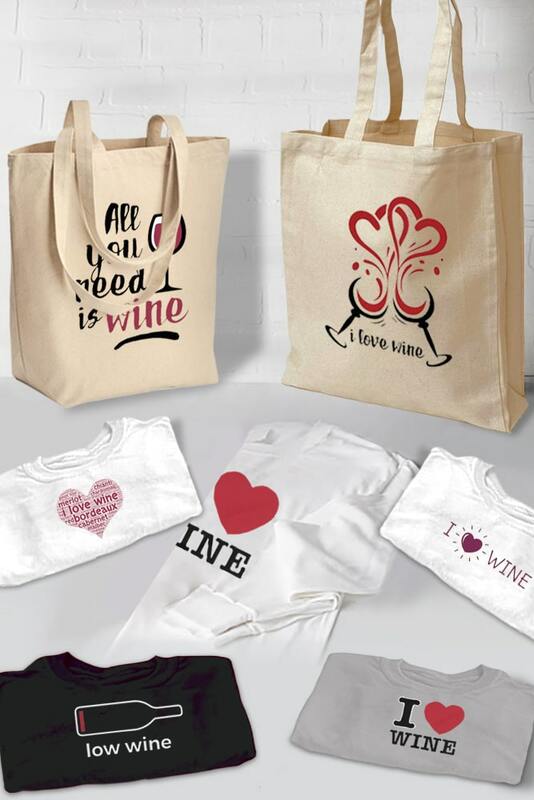 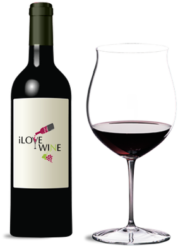 I Love Wine carries classic gifts for wine lovers, including t-shirt and aprons. 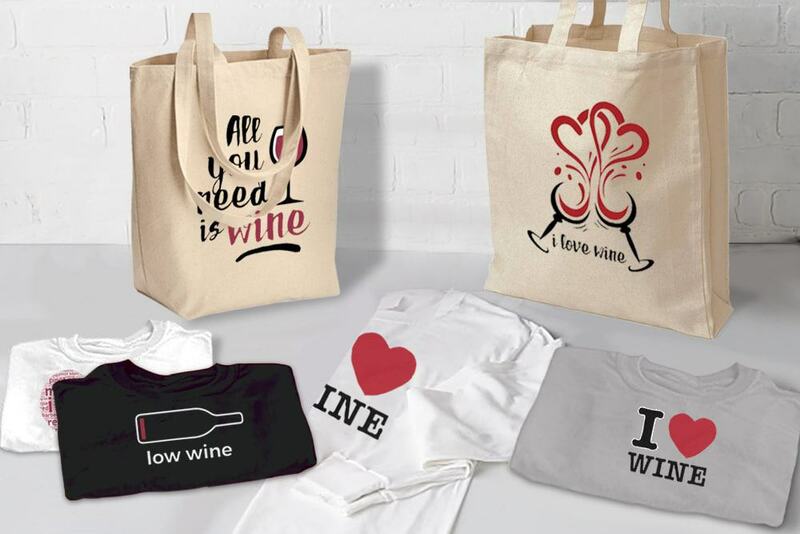 Add a unique touch to wine gifts with personalized tote bags. 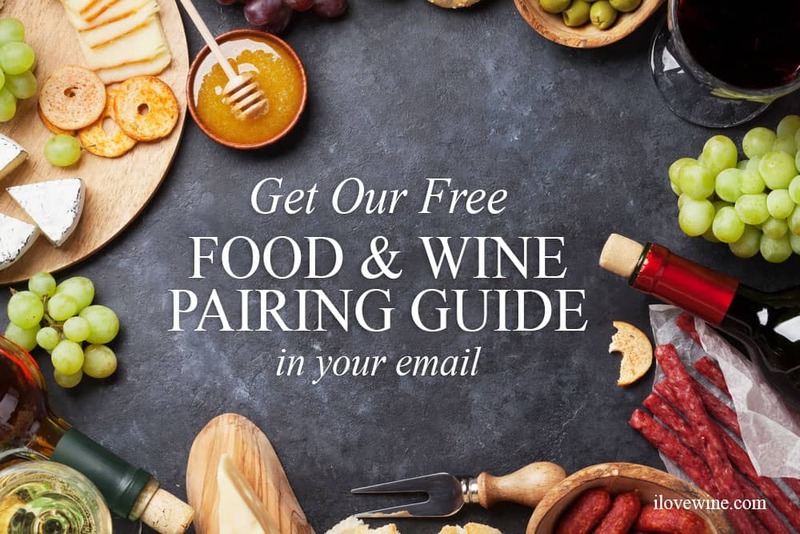 Discover all the latest about the wine lifestyle with the most recent posts, news, trends, and videos.